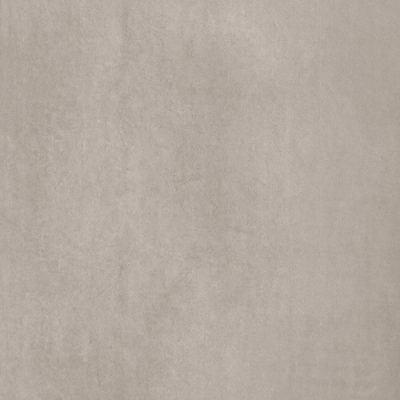 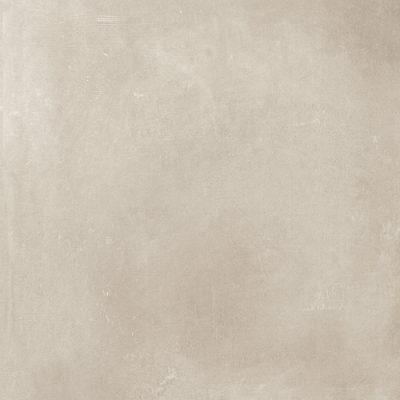 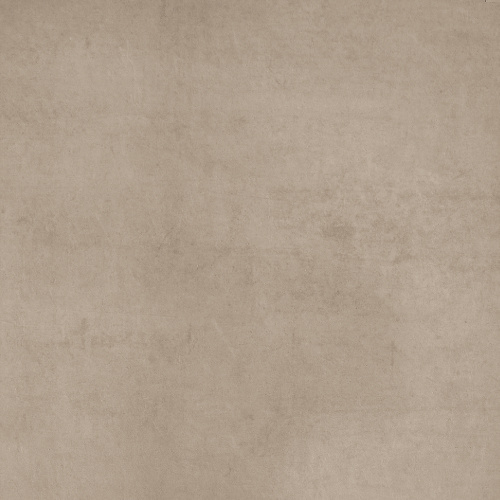 The District collection represents the ideal union of durable, low porosity porcelain stoneware with the modern, monolithic style of concrete. 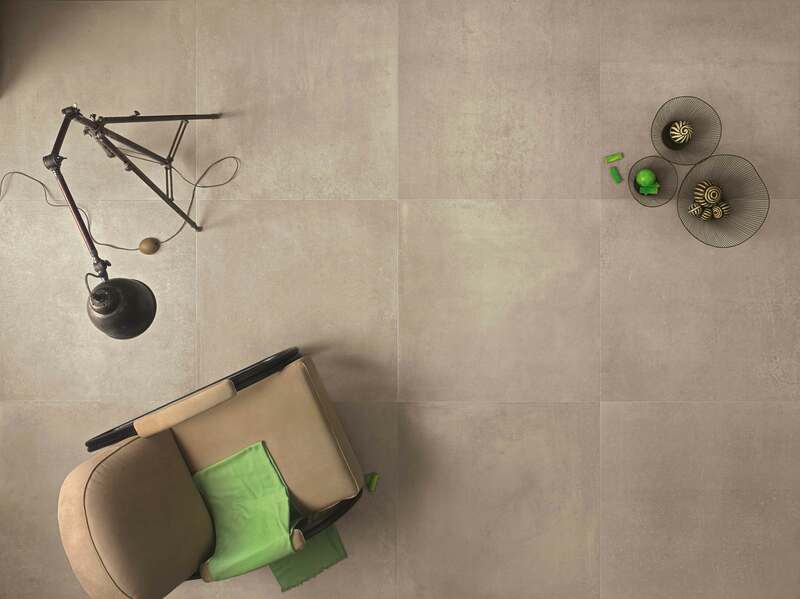 Floor and wall installation provide a contemporary touch, ensuring functionality and technical performance. 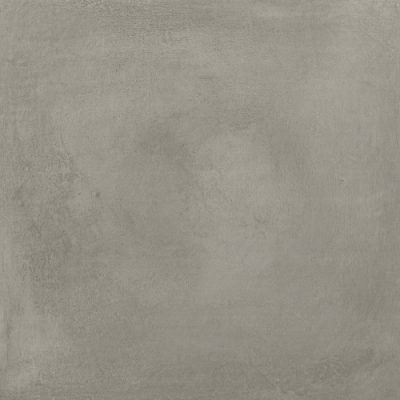 District is available in 24”x24” and offered in four metropolitan color shades that lend designers to express their creativity for both residential and commercial applications.